Happy Friday everyone! 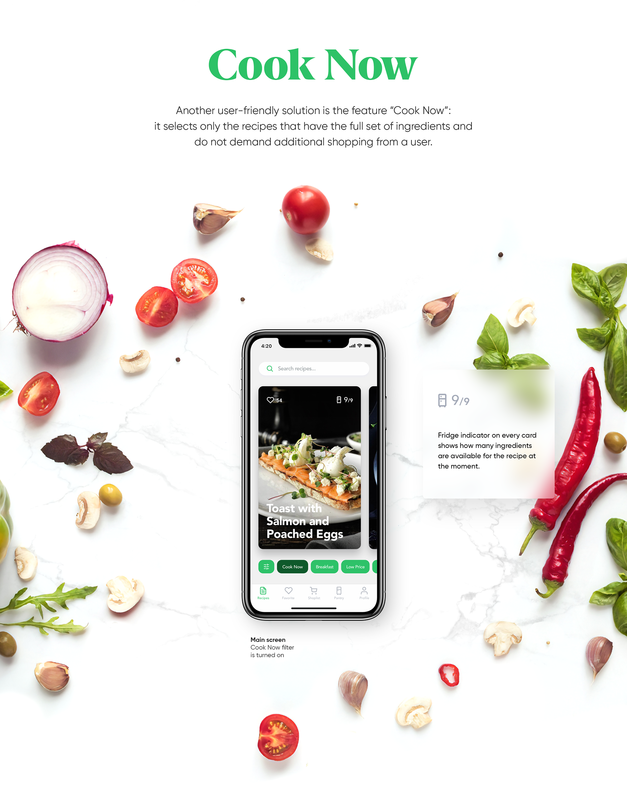 I wanted to end the week with this UI/UX case study by the folks from Tubik Studio, a kickass digital studio based in Dnipropetrovsk, Ukraine. 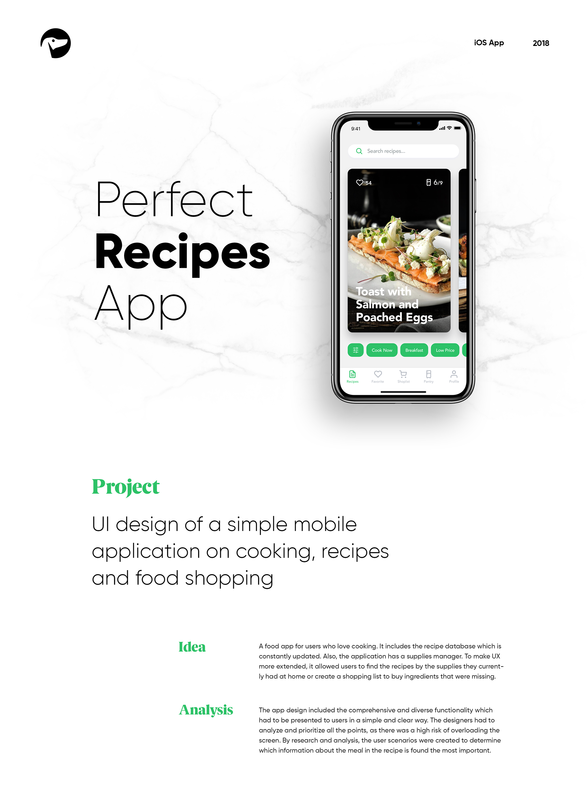 We are showcasing one of their latest projects, the mobile UI design for a perfect recipes app. 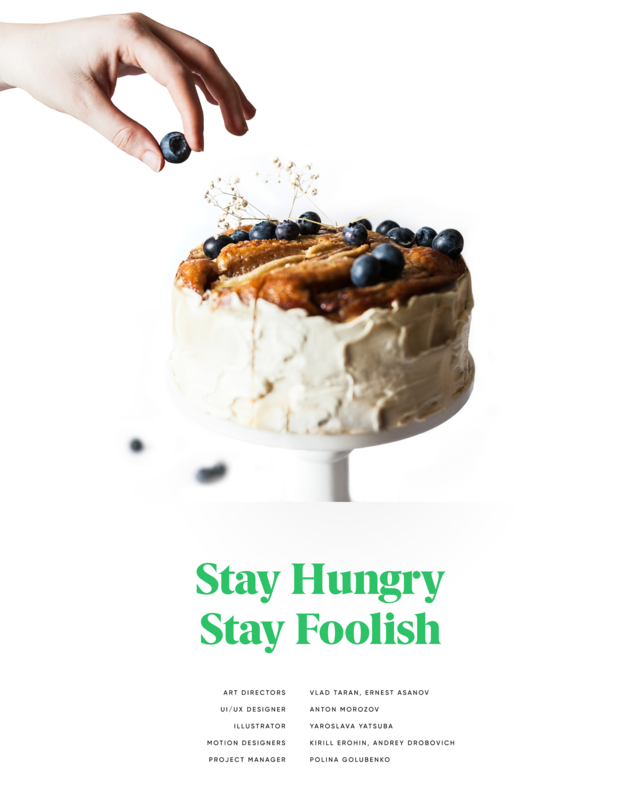 An application where you will be able to learn to cook by following recipes and also a food shopping experience. 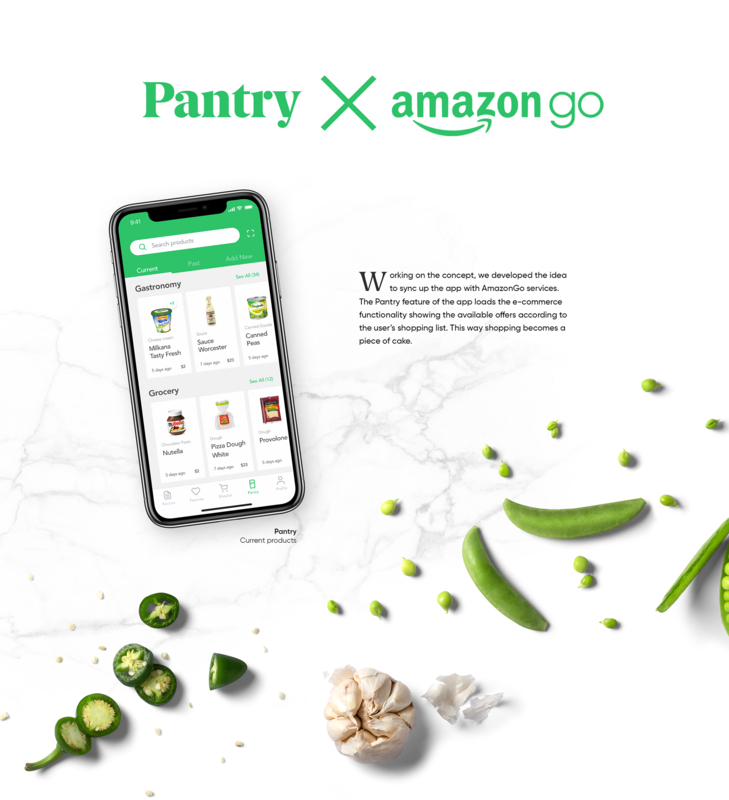 What's interesting from this particular cooking app is a concept of an integration with AmazonGo services where recipes can be generated in the relation of what you are shopping on Amazon. This could totally enhance our food shopping experience and becoming more intuitive. Let's be hopeful for the near future. Our first redesign concept on ABDZ this year, how about from a mobile app that some use to fuel of caffeine needs. Yesterday I posted some navigation examples for the new Abduzeedo Android App. We will be following the Material Design style guide provided by Google but of course we will try to add our brand and character. Today I will share some references for content layout.